that automatically adapts to tablets and phones! 85+ TOWERS IN RURAL TEXAS. Check which Internet Speed is available in your area! A fiber optic cable contains glass fibers through which the data in the form of light particles travels from point to point as pulses at just 30% lower than the speed of light!. That is why fiber internet is the fastest connection of them all. 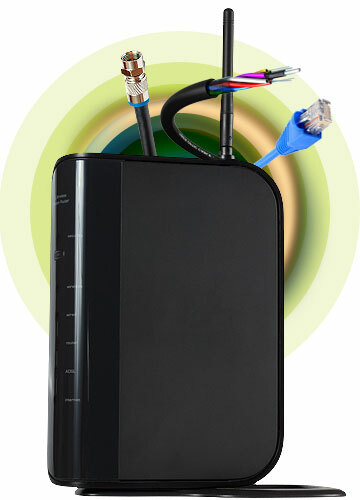 Is a form of broadband internet access which uses the same infrastructure as a cable television. Transmits and receives data over the coaxial cables. It is a fast point to point connection. 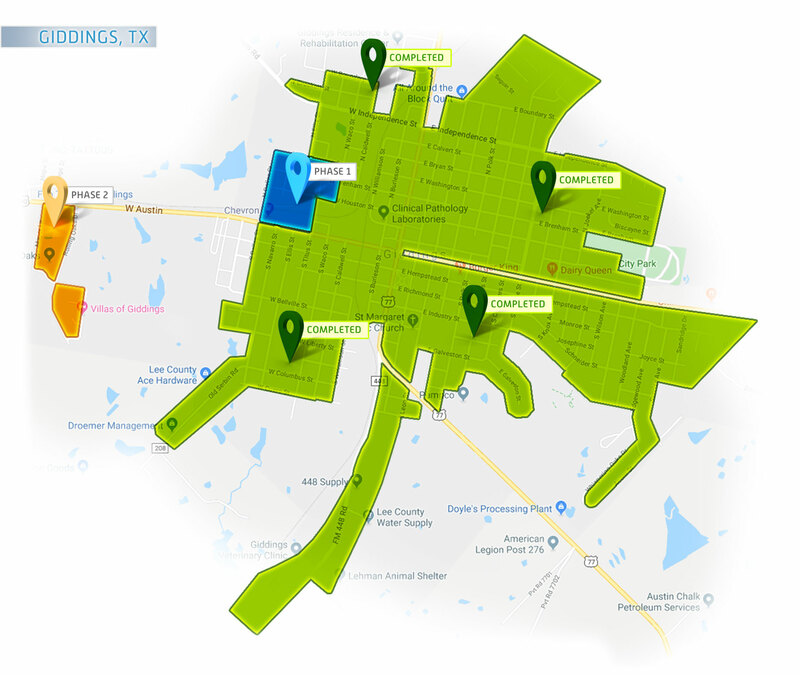 Is a wireless local area networking technology that connects to the Internet via a WLAN and a wireless access point. The wireless technology gives you the freedom to connect from any device within the hotspot reach. 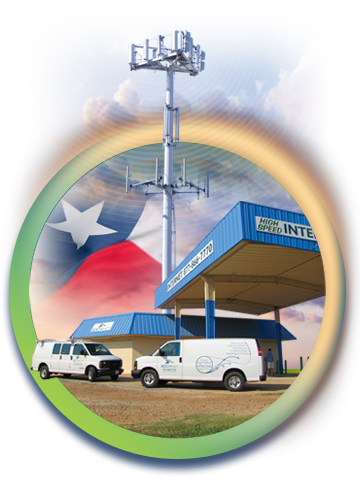 Long-Term-Evolution (LTE) is a standard for high-speed wireless communication for mobile devices and data terminals. LTE is a high-speed connection that supports browsing websites, VoIP, and other IP-based services. Are you looking for Higher Speed? All of our staff live in Lee County. We know you, you know us. At ZochNet we offer 20 years of combined experience in the web development and the internet industry. There are no processing fees or surchages. Your equipment stays connected even in poor weather conditions. Data travels only 3 miles from and to our local tower. We provide internet by speed, not data. So use it as much as you like. Here there are some of our satisfied customers testimonials of experiencing our service. We invite you to become part of our big family of 1600+ happy users! The service we received from ZochNet support and the field technicians was outstanding! Kathy, Michael, and Keith went above and beyond in resolving our issue. Kathy has the patience of a saint and was always kind and very understanding when I called. I would highly recommend ZochNet to anyone in Lee County who wants not only high speed internet service but also outstanding customer support! At both appointments the guys were very nice, polite and did a great job. I feel like I'm in internet heaven, thanks guys! Great staff, fast and friendly service. I am very appreciative of having high speed internet service available in Lee County.. 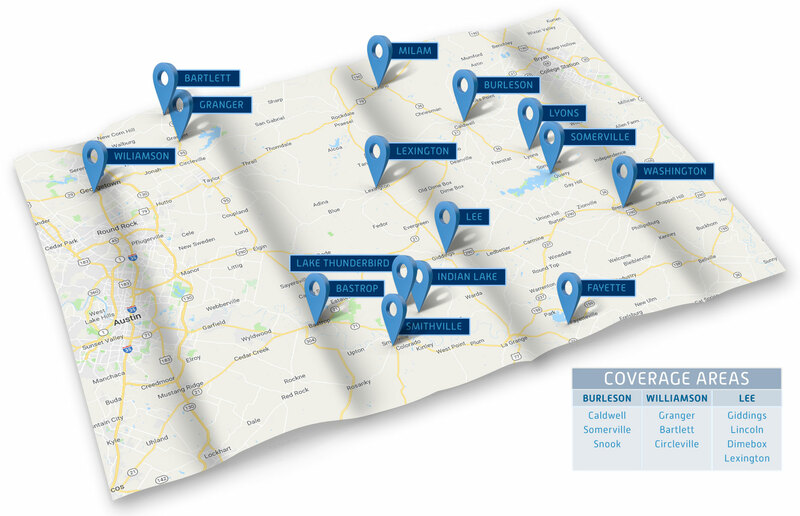 If you are searching for a FAST & RELIABLE INTERNET SERVICE, we are ready to serve you right now if you live in the Lee, Milam, Bastrop and Burleson counties.